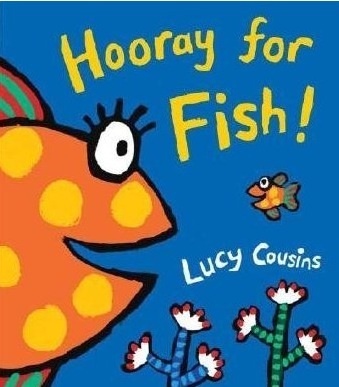 Hooray for fish, is another of our favourite board books, but this probably has a little bit more longevity than most others in this category. 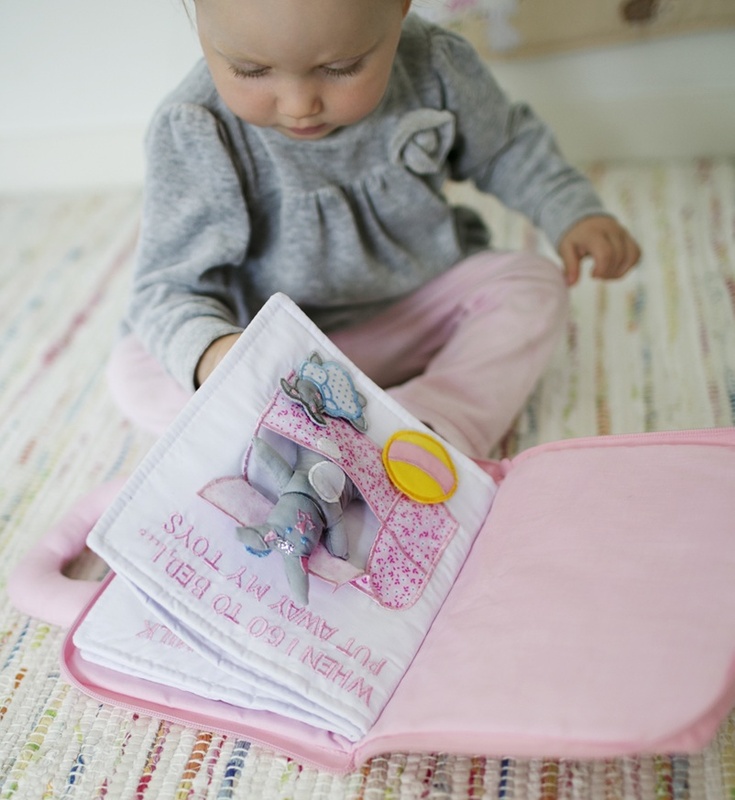 My son who is six will still listen to this story with his sisters and he still remembers the words fondly. 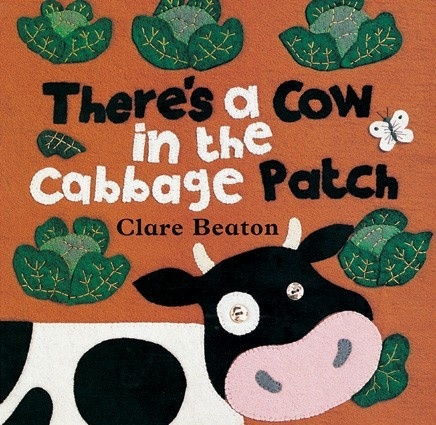 There’s a cow in the Cabbage Patch.